Who is Simmonds & Associates? 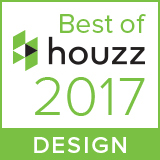 A leading Bay-Area based landscape architecture and urban design firm, specializing in residential, commercial and public space design. The firm is founded on over thirty years of practice on three continents, bringing a vast and varied experience to our projects. Listening is one of our most important skills. 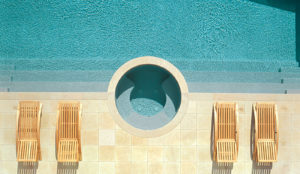 In working with our clients to create outdoor environments rooted in nature, we create places that are truly unique, and are a sanctuary from the stresses of life and an environment that nourishes the spirit. We design outdoor environments to inspire those who enjoy them, and diligently listen to our clients to ensure that we are creating their dreams, not ours – making every project unique and exciting. Our commitment to creating environmentally conscientious, dramatic, and alluring outdoor spaces is consistently successful for private residences, commercial or public places. We are constantly exploring innovative alternatives, both for landscape design solutions and for landscape materials. New and provocative design solutions, whether they be in the spatial geometry of the project, or in the materials that form the space, are actively sought for each new project. A part of our creativity is in finding new ways to practice ecologically sensitive landscape design. While many are just now jumping on the ecological bandwagon, we have been advocating and using native plants from the outset, and introduced ornamental grasses to the San Francisco Bay Area in the 1980’s, before they were recognized as appropriate for our Mediterranean climate. 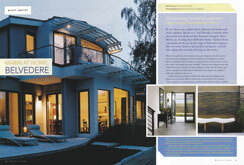 Each and every one of our projects incorporates ecologically sensitive solutions. We practice sustainable site development and instigate sustainable landscape management practices that are beneficial to the environment and friendly to our client’s budgets. If called for, we will introduce our clients to professionals in aligned fields, such as an expert in raising organic produce, or a ecologically and organically based landscape maintenance company, or horticulturalists specializing in California native plants. This ensures that your landscape will reach and maintain the highest level possible, and give you the utmost satisfaction over the years. During the design phase, we consider the long term. We know that ongoing maintenance is costly. In the majority of projects that we encounter, it has also been detrimental to the long-term health and viability of the landscape – that’s one reason we are called in to help. From the outset, we consider the appropriate plant material that will thrive in your particular microclimates, and require the least amount of water and maintenance to achieve your objectives. We aim to achieve an ecologically responsible landscape by incorporating the following practices. We offer large properties such as homeowners associations, business campuses, and commercial properties Sustainable Landscape Rehabilitation Plans and Sustainable Maintenance Specifications. The plans firstly inventory all the attributes of the existing landscape, and then prepare a master plan for staged rehabilitation, sometimes over several years. The maintenance specifications spell out the sustainable practices that should be employed during the regular course of maintenance,and are often accompanied with an educational component for the maintenance crews. We create a team, which includes: ourselves and the client; and as necessary, a horticulturalist, arborist, irrigation consultant, and soils testing laboratory. Are compatible with the cultural constraints of their location. Move landscape maintenance from “mow and blow” to environmental stewardship. Part scholar of ornamental grasses, part master of all elements water, part sculptor of nature, Warren Simmonds uses an approach to Landscape Architecture that is deeply rooted in nature. The firm focuses on the idea of “sanctuary,” creating one-of-a-kind outdoor places that provide a respite from the stresses of life and nourish the spirit. 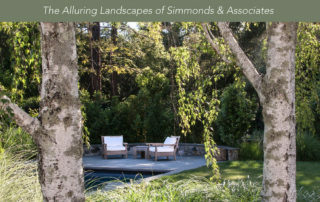 Founding San Anselmo, CA-based landscape architecture firm, Simmonds & Associates, Inc. in 1994 was a natural extension of Warren’s creative zeitgeist. 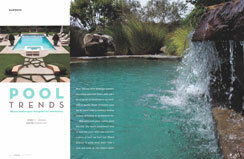 Prior to founding his own firm he tenured as both Project Manager and Landscape Architect for Eldon Beck Associates (San Rafael, CA), as Landscape Architect for Leffingwell Associates (Sausalito, CA), as Landscape Architect for Land Design International (Burleigh Heads, Australia) and as Landscape Architect for Al-Zoen Sekki Landscape Company (Tokyo, Japan.) Warren’s 30 plus years of experience is built on a unique project spectrum spread over three continents; residential garden design, commercial and retail design, hospital and school campus design, tropical and mountain resort projects and residential estates. 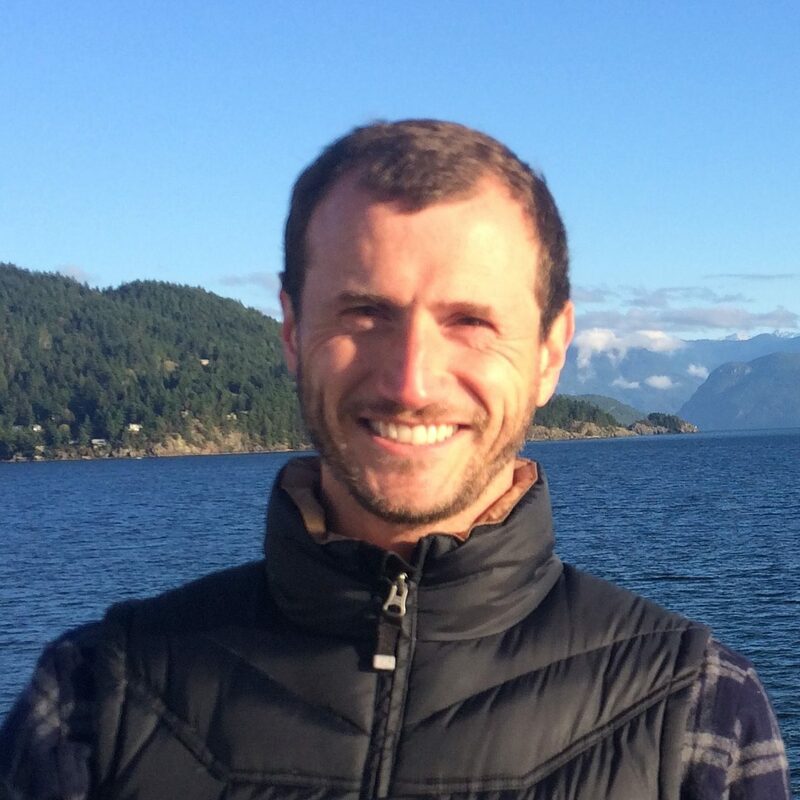 Warren received his degree in Landscape Architecture from The University of New South Wales, Sydney, Australia and is currently licensed in the state of California. Todd Standley joined Simmonds & Associates as a landscape designer in 2017. 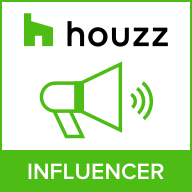 He is inspired by the opportunity to design compelling, enticing outdoor spaces that become destinations for relaxing, entertaining and making memories. 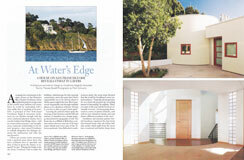 Todd brings a sophisticated eye and a contemporary design sensibility to the firm’s work. 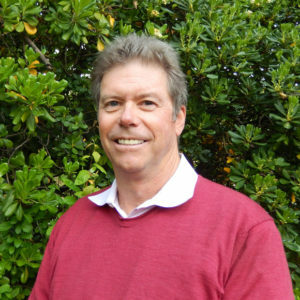 Before joining Simmonds, Todd worked as a freelance landscape designer on projects in San Francisco, Atherton and Saratoga, California. He is currently in the Landscape Architecture program at UC Berkeley Extension. 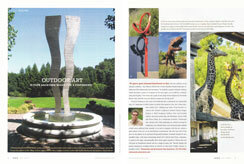 Todd’s design background includes education and work experience in photography and magazine production. He worked in New York as the liaison between the Art Director and Photo Editor of Audubon Magazine. He graduated from the International Center of Photography in 2008. The beauty of our work speaks for itself, so does the joy we bring our clients. “I have to pay you a compliment on the quality of your plans. Of all the projects we review and bid (C&D has bid about $100 million in Construction over the past two years), yours have set themselves apart in the completeness of your drawings. There are no holes and no questions about how to build your design vision. And believe it or not, that is highly unusual. I truly respect the quality of your designs. And I look forward to working together and actually building one of your projects! We could not be more pleased! We just completed a relandscape our front yard and what a remarkable transformation. Warren listened to our desires and crafted a landscape plan that blends beautifully to our surroundings. The plant selection, positioning and careful attention to detail including proper soil preparation and irrigation will ensure our plants are happy for years to come. As an architect who has worked for forty years with many different landscape architects and designers, I can say with certainty that the firm Simmonds and Associates creates a very high quality level of work in landscape design, document creation and project completion. You have created a masterpiece in my front yard. Since the beginning of this year, not a week has gone by without someone knocking on my door asking for the name of the landscape architect. When no one is at home, they leave notes in my mailbox. I have given your name and phone number to at least two dozen people. Some of them may have contacted you. A woman from San Mateo Arboretum Society also knocked on my door two weeks ago asking if my house could be part of the San Mateo/Hillsborough Garden Tour this September. I declined, mainly because I don’t like to have throngs of people treading on my gardens. 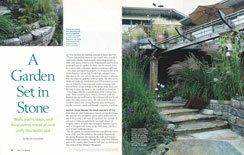 I am telling you this just to alert you to the apparent popularity of water-saving, sustainable gardens. We do not actively seek out awards, deliberately choosing not to put our clients through the inconvenience, particularly after an extended period of construction.